If a team of medical device developers, designers, and biomedical experts has its way, a number of brain-related conditions will soon have new treatment options in a format that’s much more fun than swallowing a pill: video games. 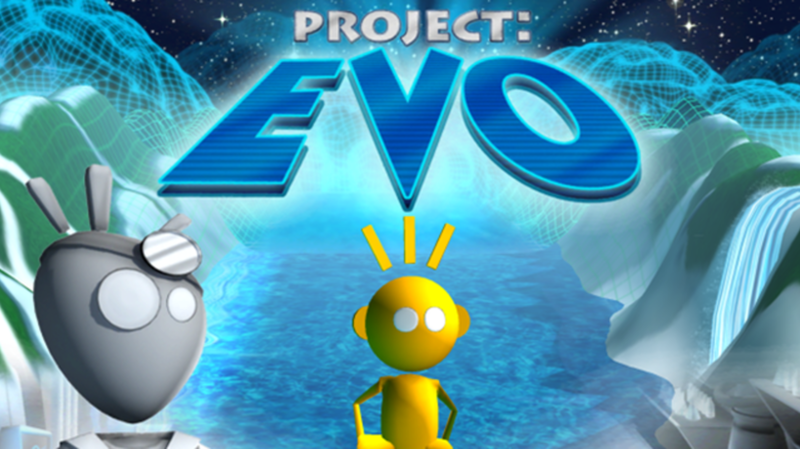 Northern California-based startup Akili Interactive Labs has developed its “Project: EVO” platform to address cognitive deficits in patients and track their progress in using the tool—all through playing video games. The program uses interactive “interference processing” scenarios, which imitate the sense of over-stimulation that can be a symptom of cognitive orders, and that let players practice multitasking with in-game tasks. Matt Omernick, Akili’s executive creative director, told NPR, "The qualities of a good video game, things that hook you, what makes the brain—snap—engage and go, could be a perfect vessel for actually delivering medicine." The platform’s currently undergoing clinical trials for the treatment of ADHD, autism, depression, and traumatic brain injury, and—pending clinical success and the necessarily large hurdle of FDA approval—may soon be able to help a range of patients build or strengthen their cognition in ways that medication can’t. "Most of our drugs are pretty blunt instruments [...] Instead of having a patient come in, receiving a therapeutic, like a pill, going home, and having them subjectively monitor the impact and come back months later and report that ... here we have the ability to track in real time what the impact of this therapeutic is."